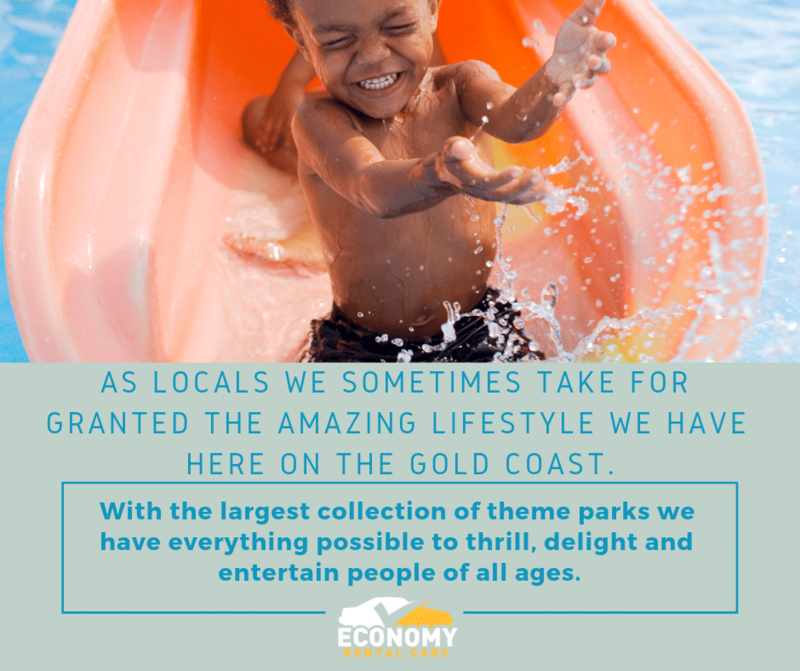 With school holidays on its way, we take a look at the way you can entertain the kids as some of our favourite theme parks on the Gold Coast. 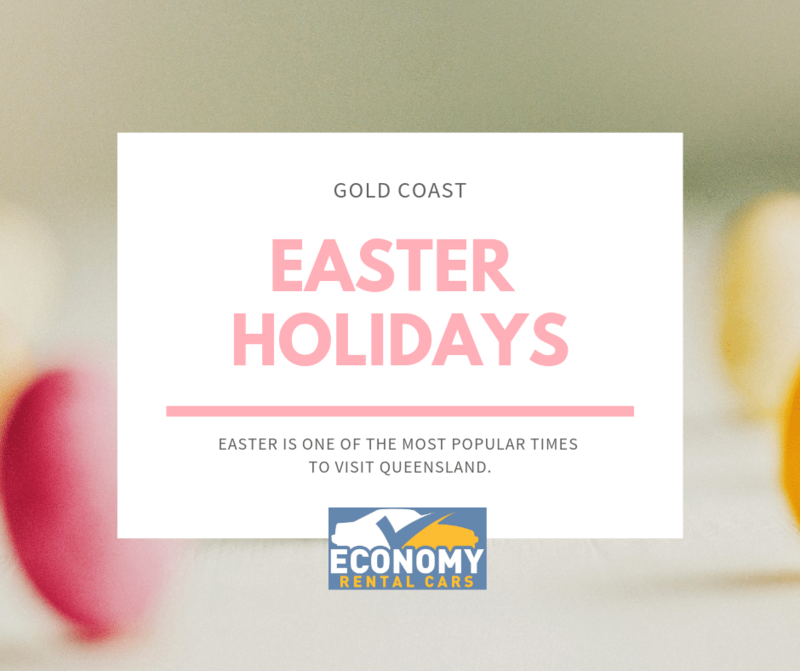 Easter is one of the most popular times to visit Queensland. As locals, we sometimes take for granted the amazing lifestyle we have here on the Gold Coast. With the largest collection of theme parks, we have everything possible to thrill, delight and entertain people of all ages. We highly recommend you grab a 3 day theme pass which gets you access to Sea World, Movie World and Wet’n’Wild. Warner Bros Movie World is the kind of place that can make you feel like a kid again. Movies a brought to life and you can mingle with cartoon characters from Looney Tunes to Batman. If it’s thrills your after try the newest coaster with speeds over 100km the Hypercoaster features the world’s first non-invented loop. Seaworld is a must on the list for animal attractions. The more educational of all the parks and a popular destination for families of all ages. See the penguins, dolphins and sweet-natured seals or be entertained by the jetski daredevils at the Jet Stunt Extreme. Wet’n’Wild is the largest aquatic playground on the Gold Coast, you become part of the action with stomach-flipping slides and rides. With pools and rides for the little kids and relaxing cabanas to take a little break. The 3 day passes are available online and it’s the best way to get to see all 3 parks at a discounted price. At Economy Rental Cars we are dedicated to helping you get the most from your holiday budget. We can save you up to 50% off the money you might spend with other rental car companies. With a number of free extra’s Economy Rental Cars are a value for money option to unreliable public transport. You can call today to speak with one of the staff who can not only reserve your car booking, they can help give you the great tips on what to see on your Easter holiday.